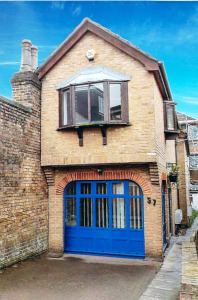 The property is prominently located on the western side of the High Street in Hampton Hill at its junction with Taylor Close. Hampton Hill has a wide range of local amenities including Tesco, Sainsbury’s and Costa Coffee as well as a number of independent shops, restaurants, public houses and cafes. A public car park is less than a minutes walk away from the property and an entrance to Busy Park is also by. Junction 1 of the M3 motorway is approximately 3 miles away at Sunbury Cross with access to the M25 and the national motorway network. 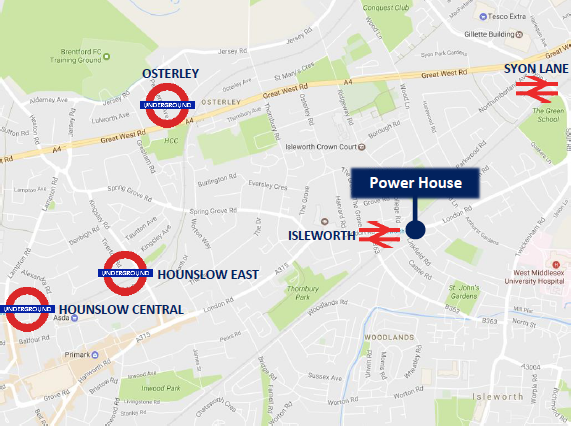 Fulwell station is less than half a mile away with its regular service to London Waterloo whilst a number of buses pass by serving Twickenham, Richmond, Teddington, Kingston and Heathrow Airport. 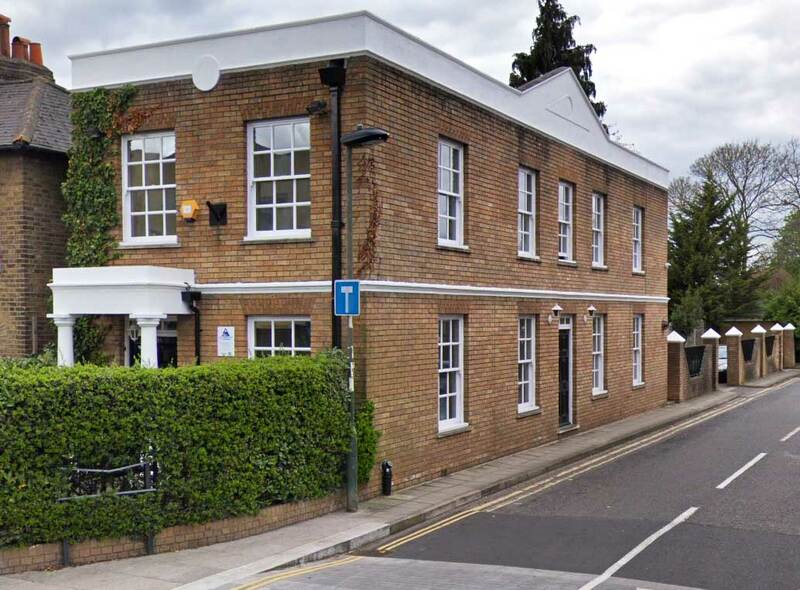 The property comprises a modern two-storey building which provides both open-plan offices and partitioned areas plus a meeting room. There is also a fitted kitchen and male and female toilets. Available on a new lease directly from the landlord for a term by arrangement. Energy Rating D93. A copy of the EPC is available upon request. 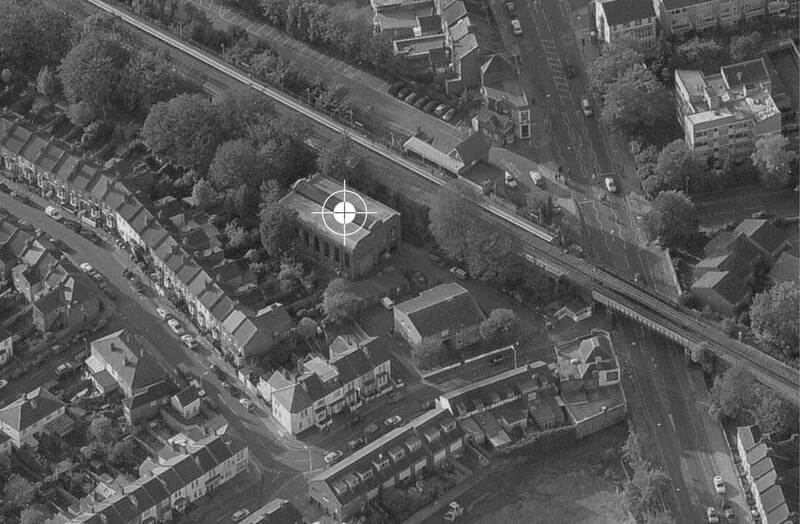 Location: The Power House is in Linkfield Road, directly off the London Road, (A315) in West London. The A4 Great West Road is approximately half a mile distant, providing good access to Central London, Heathrow, the M4 and wider motorway network. The Power House is a late 19th / early 20th Century detached building, originally constructed as an electricity generating station. The property has been refurbished to retain its original period features, whilst providing high-quality design detail and fittings. 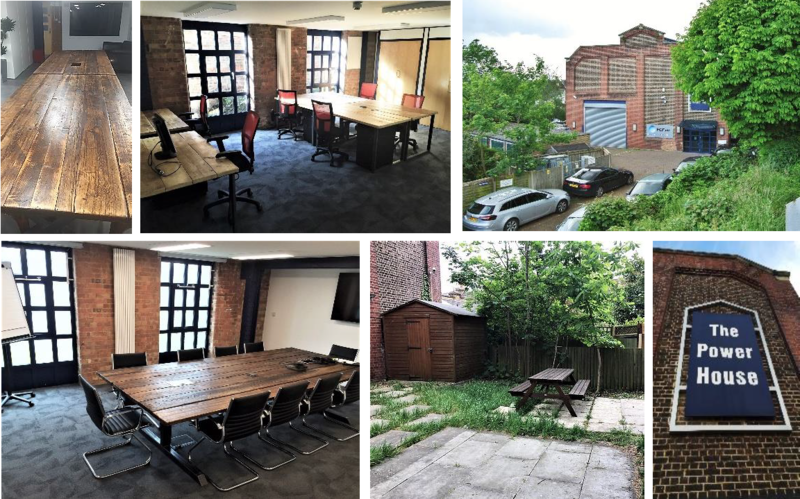 The space is currently fitted out as a combination of open plan and private offices. According to the Valuation Office Agency website, the 2017/2018 Rateable Value of the property is £61,250. The Rates Payable are approximately £29,338.75 per annum. Strictly through prior arrangement through joint sole agents Michael Grieveson and Vokins . 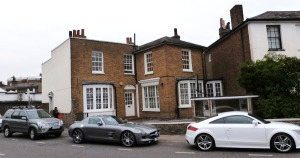 The property is located on the south side of Holly Road in Twickenham town centre, close to all amenities. The railway station, with its fast links to London Waterloo, is a short walk away and Holly Road public car park is diagonally opposite the premises. Please click here for full details. Various small suites are available on flexible terms to include service charge. Further details upon application. 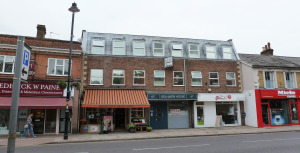 Ground floor office suite 824 sq ft plus two car parking spaces to be let with immediate possession. Further details upon application. 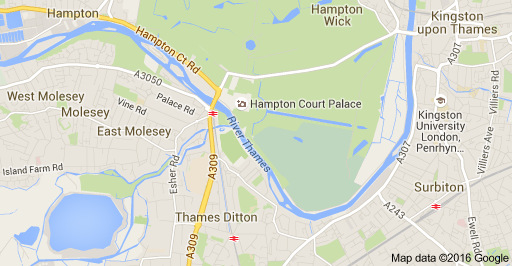 Various size serviced office suites are available throughout London and the South East of England. Further details upon application.